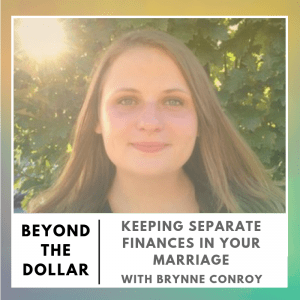 In this episode I (alongside former co-host Garrett Philbin) chat with Brynne Conroy, the author of The Feminist Financial Handbook. 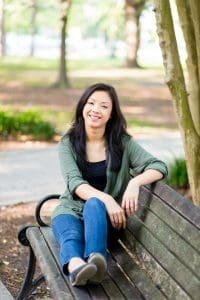 Her book provides real motivation and resources for women who may be struggling—not only those who have already accumulated wealth. 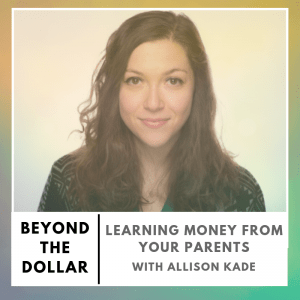 We talk about what it means to maintain autonomy in your relationship when it comes to finances, including what separate accounts may be necessary and how to look out for your best interest as well as your partners. 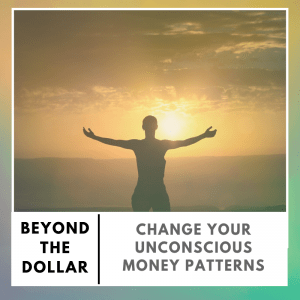 Sarah and (former co-host) Garrett chat about what you can do once you recognize your unconscious money patterns. 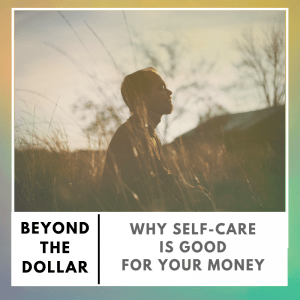 They go over what money archetypes are and how to use them to make changes – including taking responsibility for our own financial lives. Sarah also puts Garrett on the spot, asking him what her money personality is – and she did not pay him to say any of those nice things, she swears! 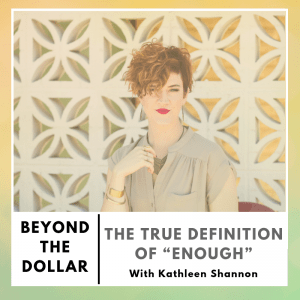 Sarah and (former co-host) Garrett chat with Kathleen Shannon, co-host of the Being Boss podcast – with almost 6 million downloads- where she shares her insights and experience on what it takes to be a small business owner and side-hustler. 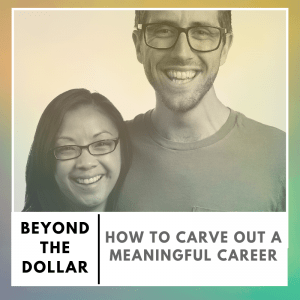 She’s also the founder and partner at Braid Creative – a Branding Agency for creative entrepreneurs and purpose-driven businesses where she helps her clients blend more of who they are into the work they do. 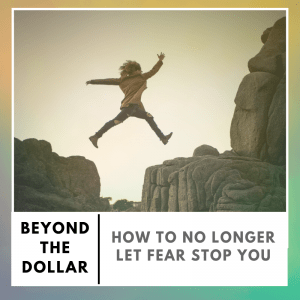 We talk about how getting clarity and knowing your values helps you in all aspects in your life, perceived vs actual risks in entrepreneurship, and a whole lot more. 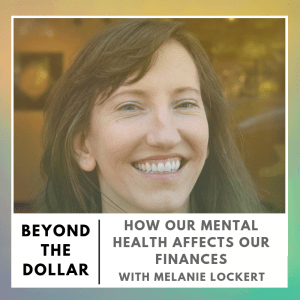 Sarah and (former co-host) Garrett chat about how they’ve used money to get a high ROH – return on happiness. They talk about what it means to work in a meaningful job, examples of when they didn’t love their work and how they worked through it. 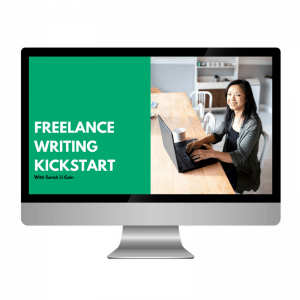 They also include examples on what you can do to create a career path you love. It doesn’t mean you’ve figured it all out, but it’ll give you a head start. Your Burning Money Questions – Answered! In this episode I (alongside former co-host Garrett Philbin) are featuring you, our listeners! We’ve received lots of questions throughout the season and so wanted to answer a few of them live!. 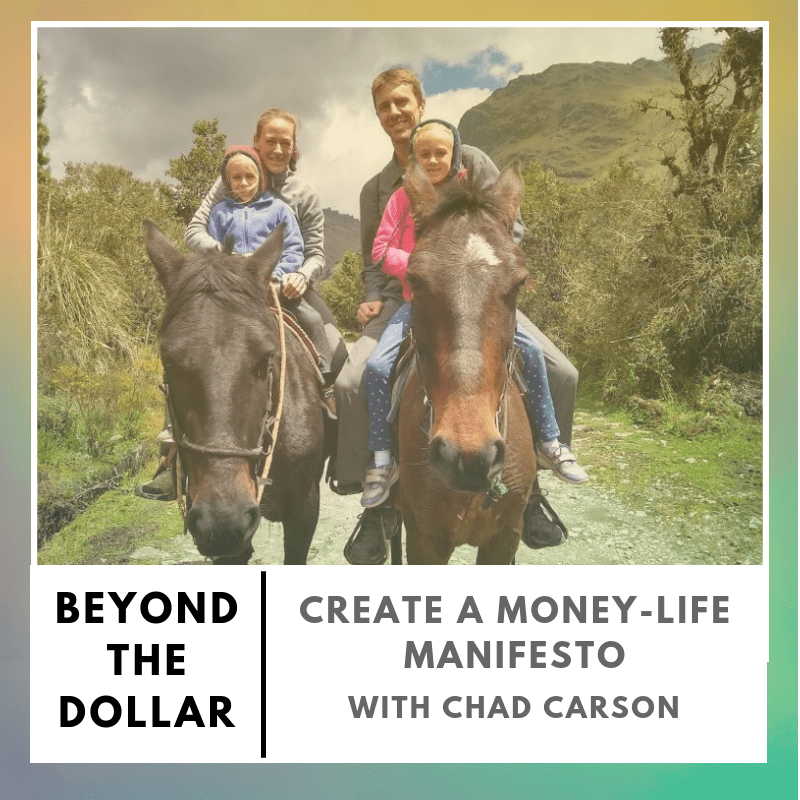 We answer your questions on how to navigate work/life balance, money mindset strategies, resources we recommend and much more. 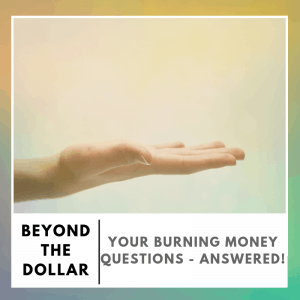 [Read more…] about Your Burning Money Questions – Answered!